Recruiting for you. As you. 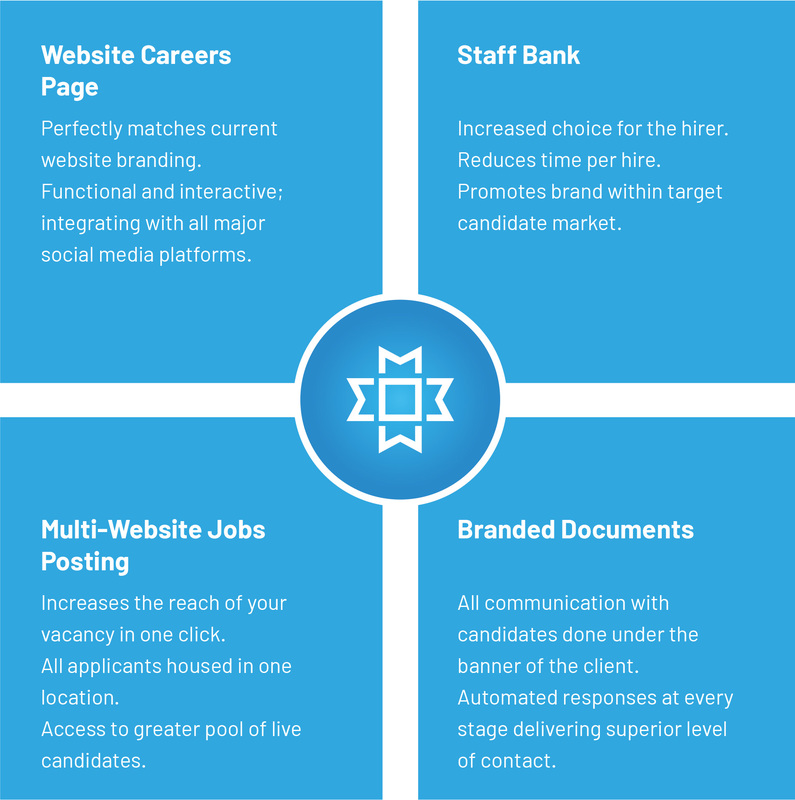 Outsourcing recruitment just got more cost-friendly, transparent and effective than ever before. Genesis Outsourcing offers first-class recruitment expertise and systems all for a sensible, fixed monthly fee. Our suite of services is entirely customisable to your business to ensure that at all times we are recruiting for you, as you. Temporary Cover for the role whilst recruiting. Staff banking reduces the time-per-hire thus reducing, or removing, the need for temporary cover. In turnreducing time spent trainingand dealing with temps. Genesis Outsourcing will take on as much of the sourcing, screening and vetting as you wish reducing the work load for your hiring managers. Reduced staffing bill associated with the hiring managers’ time during interviews. Save time associated with the sourcing, payroll and induction of temporary staff. HR time processing and enrolling the replacement. The Genesis Team can take on the screening and vetting of your candidates reducing the workload for your HR team, and also save them time through a reduction in attrition. Reduction in HR salary cost associated with processing and enrolling replacement hires.